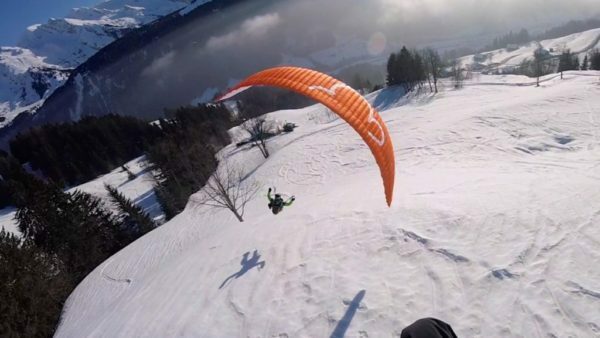 The Above The Pines team had the chance to test the LITTLE CLOUD Mini and Baby in speed flying and mountain soaring. 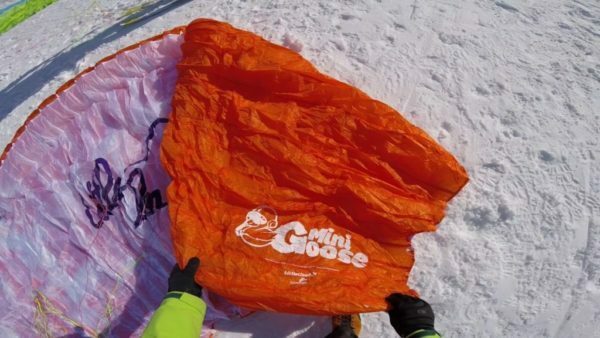 The Mini Goose (13.5 m²) and Baby Goose (10.5 m²) are high-performance mini wings inspired by their big sister, the Goose Mk3, a cross-type wing for experienced pilots. 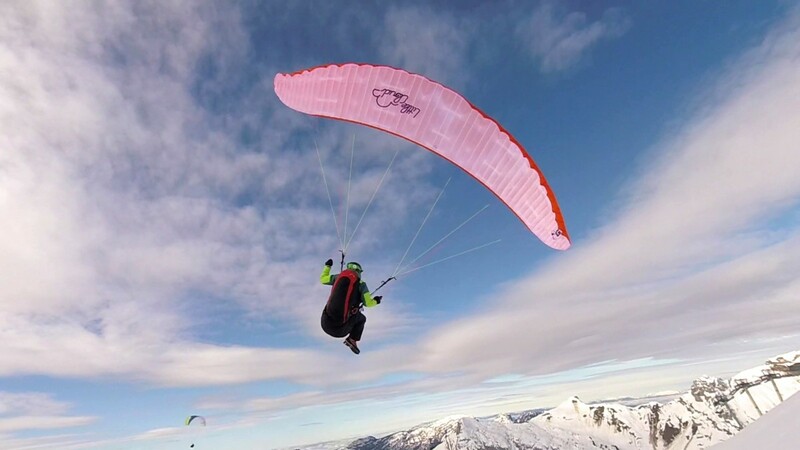 They are part of the Turbo Soaring range, understand: strong wind soaring! 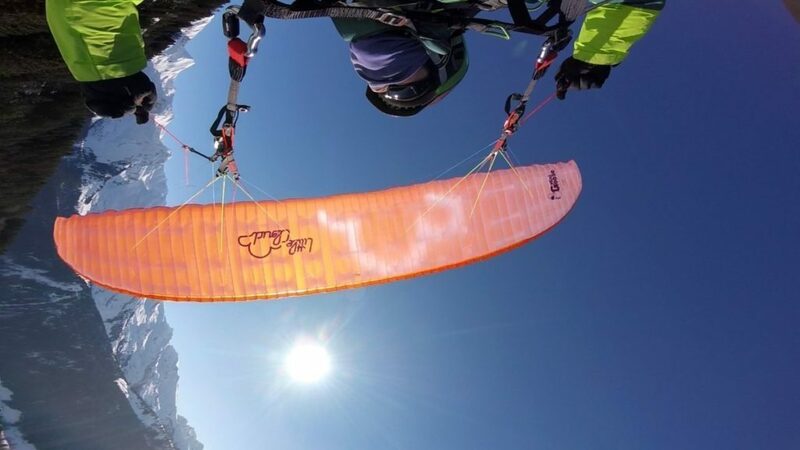 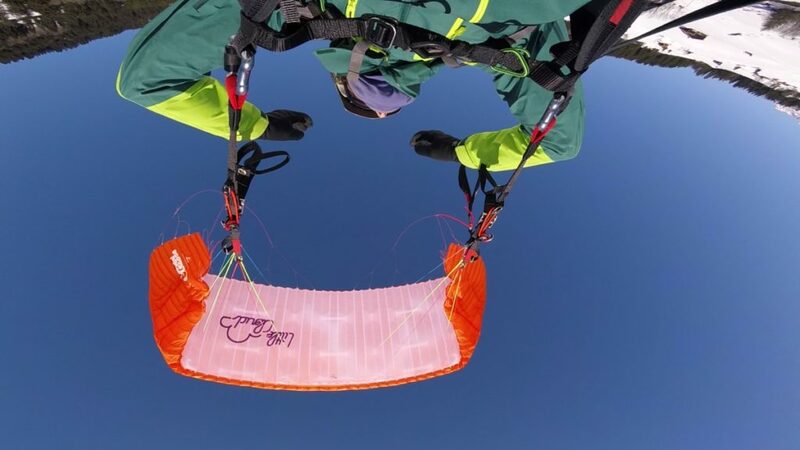 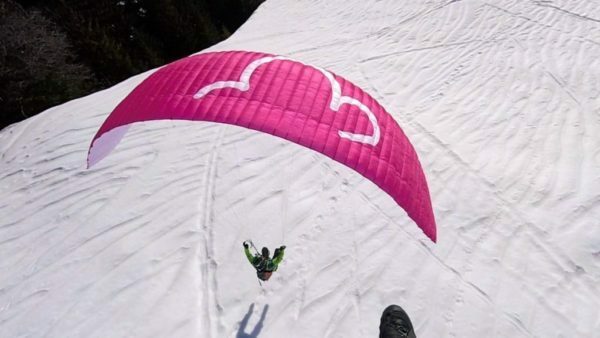 A more versatile and accessible version also exists in 16.5 and makes it possible to start flying in barely strong conditions for traditional paragliders. A range which is therefore mainly intended for wind soaring sustained to very strong.